for offerings that meet elevated enterprise requirements. Deploy Android Enterprise knowledge worker and rugged devices. Use Enterprise Mobility Management solutions (EMM) to manage your corporate-liable, employee-owned and dedicated devices. 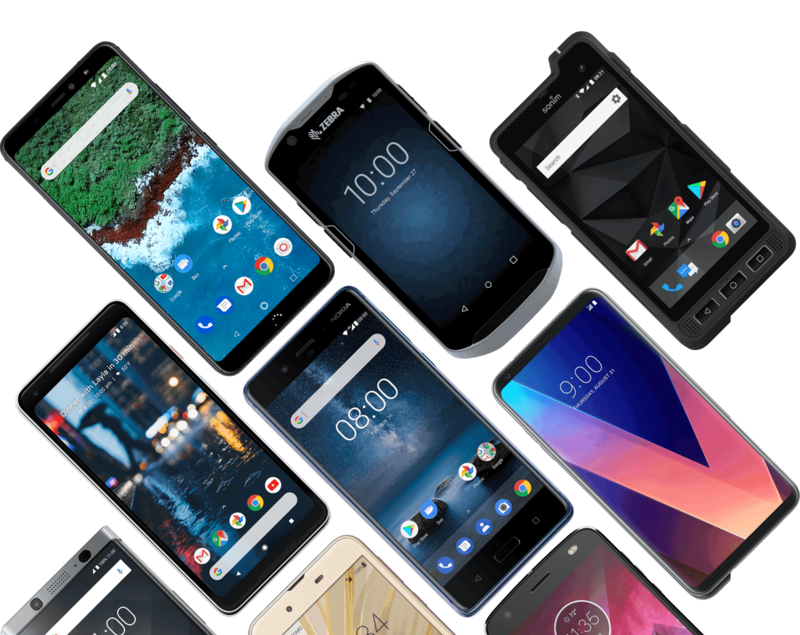 Work with mobile carriers around the world to purchase and deploy Android Enterprise devices. 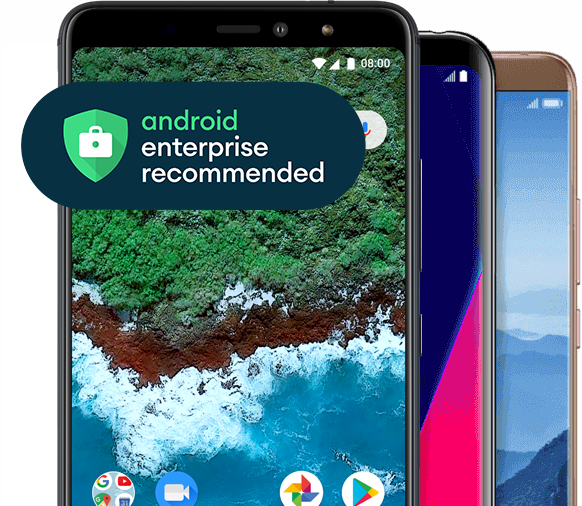 Use Managed Service Providers (MSPs) to build and maintain a successful Android Enterprise mobile deployment.